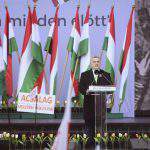 Budapest, March 15 (MTI) – Prime Minister Viktor Orbán in a speech marking the anniversary of Hungary’s anti-Habsburg revolution of 1848 said: “They want to take our country away”. 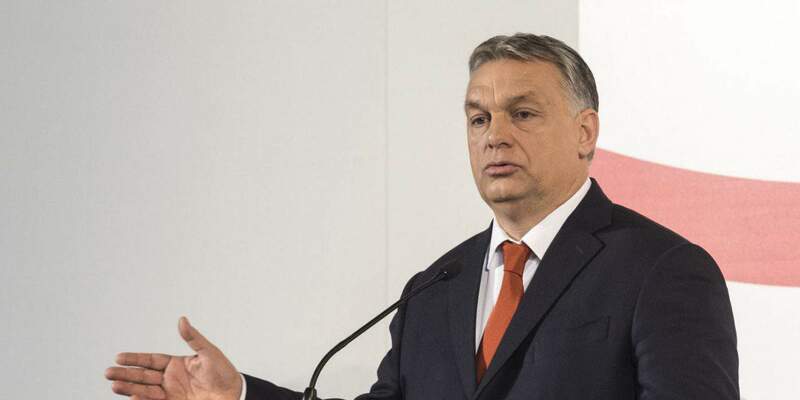 “They want people other than us or our descendants to live here from now on,” Orbán said at a state commemoration of the revolution’s 170th anniversary on Thursday. 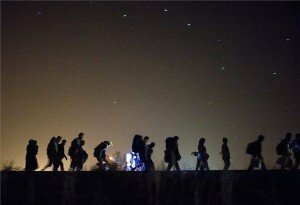 Countries that do not stop the migration wave at their borders will be overrun and lost, the prime minister said ahead of the April 8 general election. 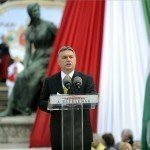 On the subject of the anniversary of the revolution, Orbán called March 15 “the day that lifts the hearts of all Hungarians”. 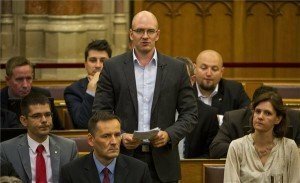 He said this was the day “when the word ‘freedom’ was written into the history books in Hungarian”. 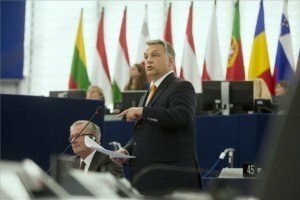 “In a little over three weeks’ time, we will once again decide on the future of Hungary. And in this election, it will not just be four years at stake,” he said. Emigration: easy way out or a life-long dilemma?